For all of its weatherproof abilities, cedar is a very soft wood. 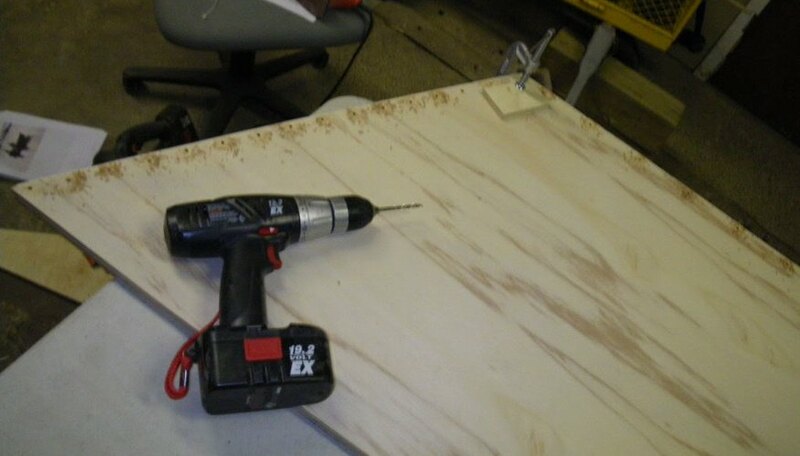 By its own nature, screwing into cedar can be literally done using the correct screw driving bit on the end of a drill, either powered or cordless, and driving the screw straight into the fence board. However, depending upon the size of the screws you'll use or how close to the edges you'll get, you may have some serious issues with either splitting or cracking the fence boards. 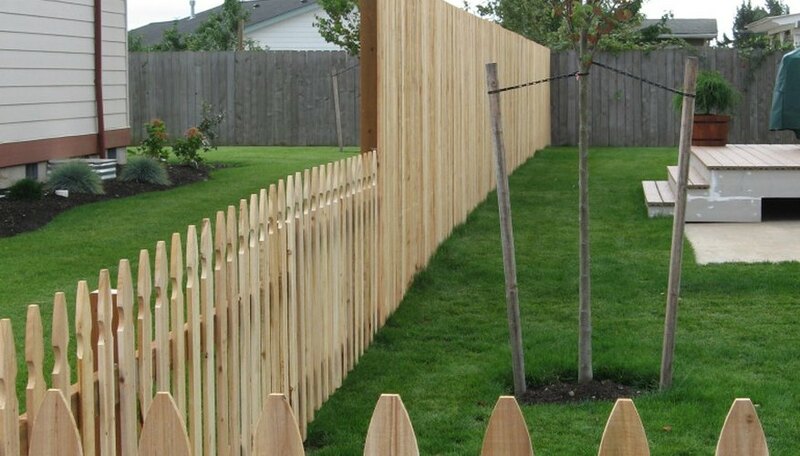 Essentially in all cases of fence building or repairing, it is recommended that pilot holes be predrilled before installation of the fence boards. In many cases it is also best to countersink the holes to allow for the width of the screw head. On any given board, a screw that is driven without a pilot hole has a chance to split, leaving the mounted board with an unsightly crack. These cracks in finished boards look amateurish at best and will continue to grow with each passing year. The solution is to always drill a pilot hole for each screw, regardless of any type of wood it is, to make sure your project is done right and looks good when finished. 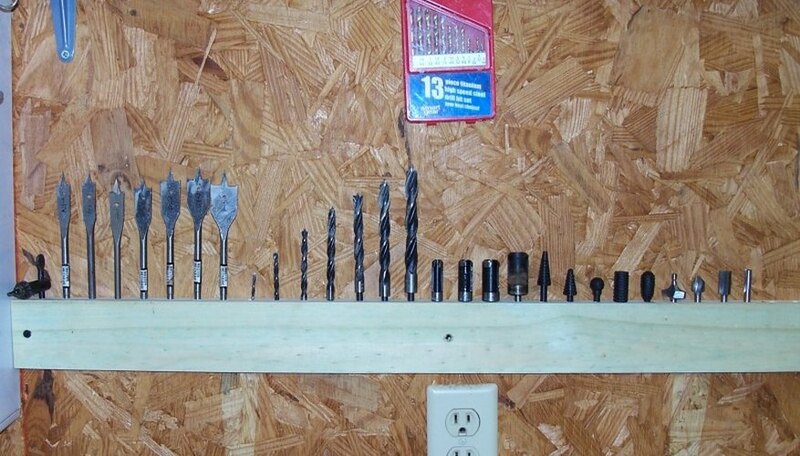 It may take just a bit longer to change between drill bits and driver bits, but the results will be worth it. The best way to determine your pilot hole size is through trial and error. Try using a drill bit about the same width as your screw shank, drill the pilot hole and drive in the screw. If there are no problems when you put in the screw, you are good to go, but if the wood splits slightly, replace your drill bit with the next largest size and use that. Countersink the screw hole to assure a professional and beautiful look to your fence boards.